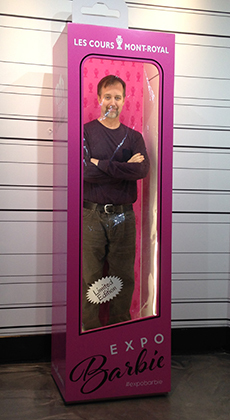 The exhibition includes a realistic-looking, full-size Barbie box, suitable for photo ops. 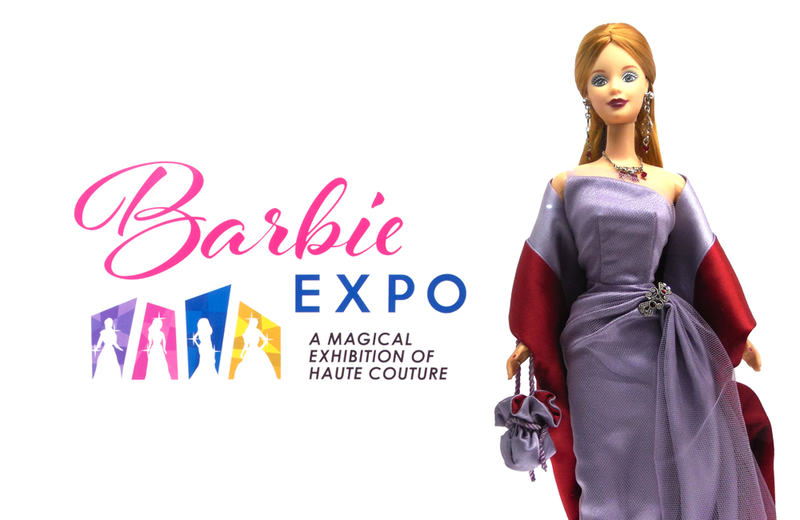 Montreal, Canada is the new home of Barbie Expo, a toy exhibition where haute couture, world-renowned designers, and Mattel’s iconic Barbie doll co-mingle. 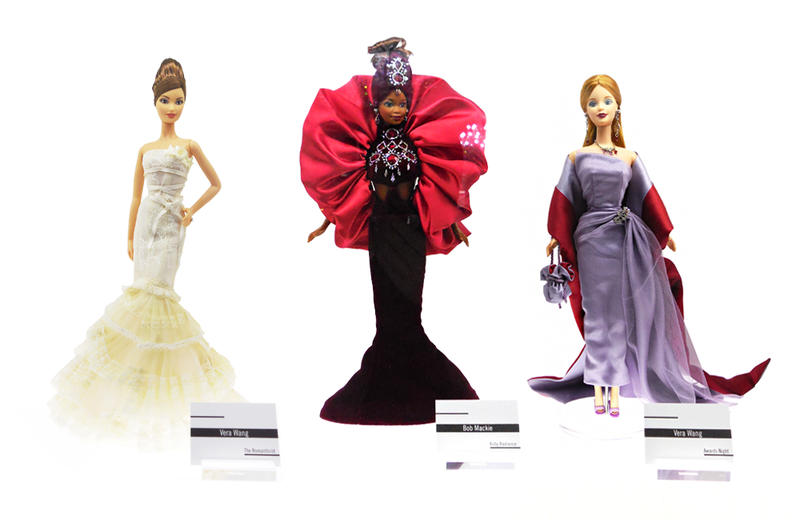 Located in Les Cours Mont-Royal shopping center, the permanent exhibit features over 1,000 one-of-a-kind Barbies in a 5,000 square foot display area, making it the largest exhibit of Barbie dolls in the world and a real treat for fans. 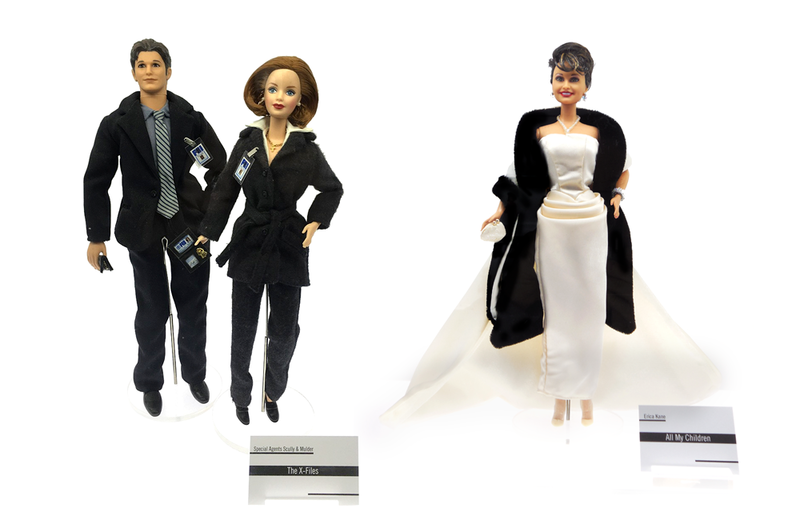 Most of the top couture design houses are represented and both Barbie and Ken dolls are outfitted in designs from Giorgio Armani, Versace, Calvin Klein, Givenchy, Christian Louboutin, and Oscar de la Renta. 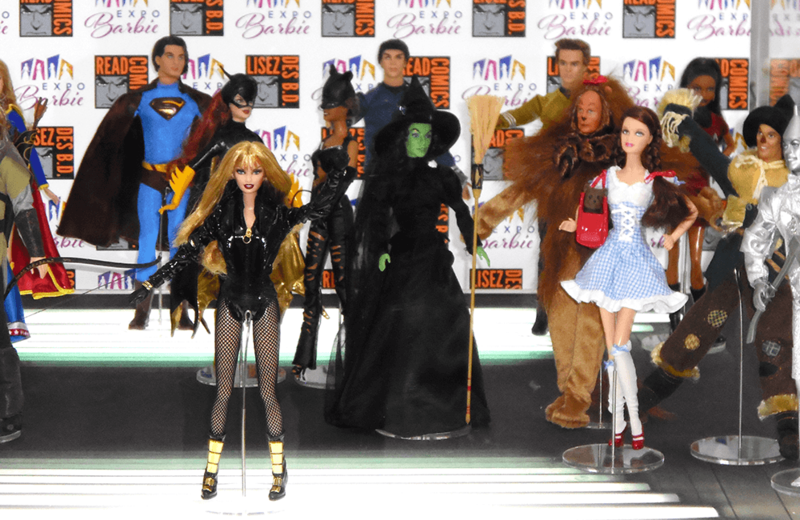 If fashion isn’t your thing, there also hundreds of versions of the doll based on movie characters, including The Hunger Games, The Wizard of Oz, and Pirates of the Caribbean as well as famous entertainers, like Jennifer Lopez, Elizabeth Taylor, and Beyonce. 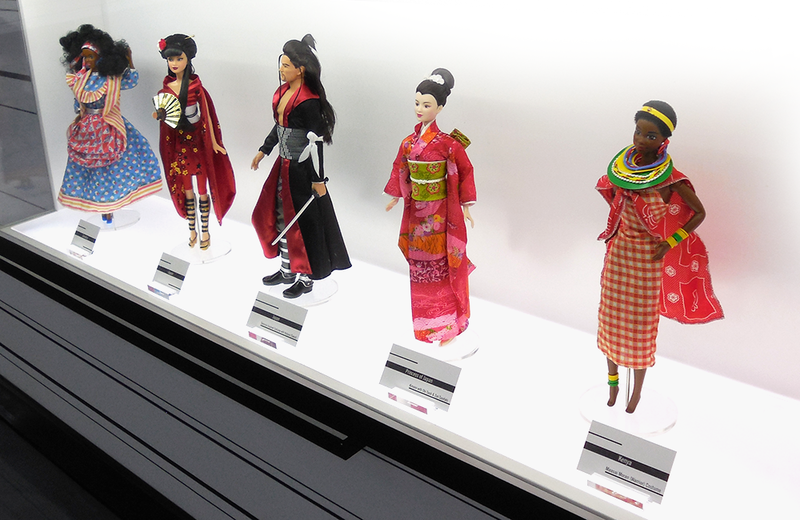 The exhibition is free, but the sponsors accept donations to benefit the Make-A-Wish Foundation. 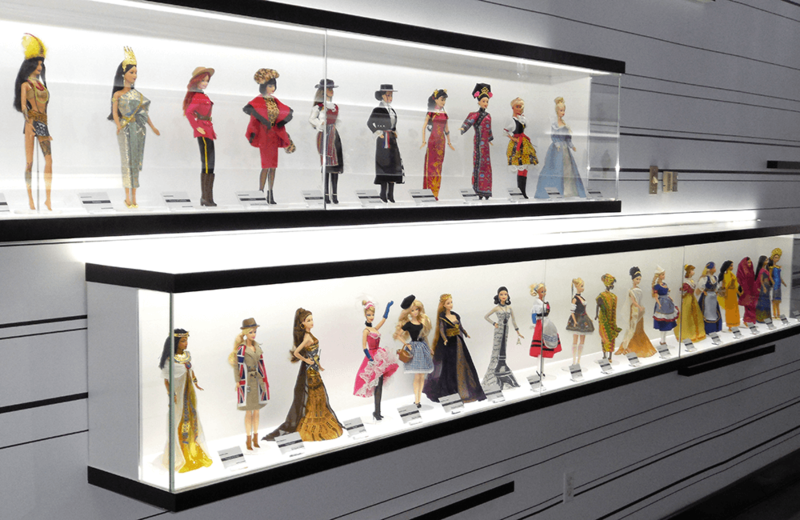 A.C. Gilbert’s Discovery Village is a children’s museum named after the Salem-born toy inventor and creator of the Erector Set.